Online Shopping has taken huge leaps in the past few years with innumerable websites mushrooming all over. From Clothes to Shoes to Make Up to Jewelry to Books, you name it and you get an e-shop at your service. Jabong.com is one such great Indian website which provides you the privilege of shopping sitting in the comforts of your home. And what more, you get your product delivered to your door for no extra cost. Jabong.com is a young and vibrant company that aims to provide good quality branded products. Jabong.com caters to the fashion needs of men, women and kids across footwear, apparel, jewellery and accessories. My Shopping Experience: I have been browsing and eyeing a few things at Jabong.com for quite sometime now but was skeptical about buying anything. This review request gave me an opportunity to finally plunge in and buy something. I was on my break from the internet and saw the voucher lying in my mail just a few hours before it expired. So I had to select and order in a hurry. 1) The huge collection of products under each category. The categories include Women's, Men's and Kids' Clothing Shoes, Accessories, Bags, Home decor, Sports equipment, Jewelry, Toys , Beauty Products and more. 2) The layout of the website is extremely user friendly. All the products are tagged under several categories which makes sorting out the product you need from the millions of products available on the website extremely easy and time saving. 3) The introductory Rs.2000 gift vouchers provided for every new customer. Using this voucher, you can redeem a discount of Rs. 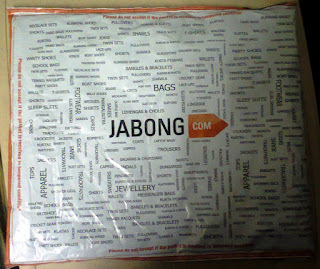 500 for every Rs.2000 spent shopping from Jabong.com. 4) They provide COD option of payment. So, you don't have to worry if you are not comfortable with net payment or using your debit/credit cards. 5) Great delivery service. They have their own courier service which makes the delivery of the products super-fast. I got my product delivered in less than 2 days. They deliver on Sundays as well!! How cool is that? The only flaw that I could find with this website is in the make up section. Great brands like Lakme , Maybelline, Loreal and Lotus were missing. Those and some more could be added in that section. The charging for COD was bad. Flipkart is much better and would have not charged you for the same except for the cash you were supposed to pay. 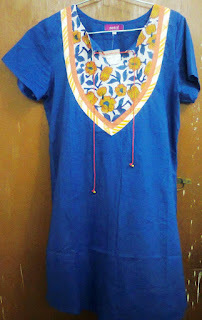 Nevertheless, glad that you could fit into the outfit you ordered :) . They have their own courier service?? That is really good! I've had trouble with crappy delivery earlier :-(. I love Jabong's footwear section but I'm a little wary of the sizing. Also, I'm kind of surprised they charge extra for COD, wonder what that is for. Your kurta looks lovely, please do an OOTD!! Yep that COD charge was a little weird. And yes I noticed that the price range in Myntra, Yebhi and Zovi is much lower than Jabong. Nice haul ... I found jabong good coz of their delivery and the collection of clothes. I am happy to pay 39 extra if i am getting quality product and right on time. my love for jabong will always be. I love it to the core. good cool stuff. There are so many awesome things about jabong.com its amazing that you've managed to narrow it down to just a few key points. Not sure of the charge for cod. Will they ship abroad if yes that would be great for me. Wow! 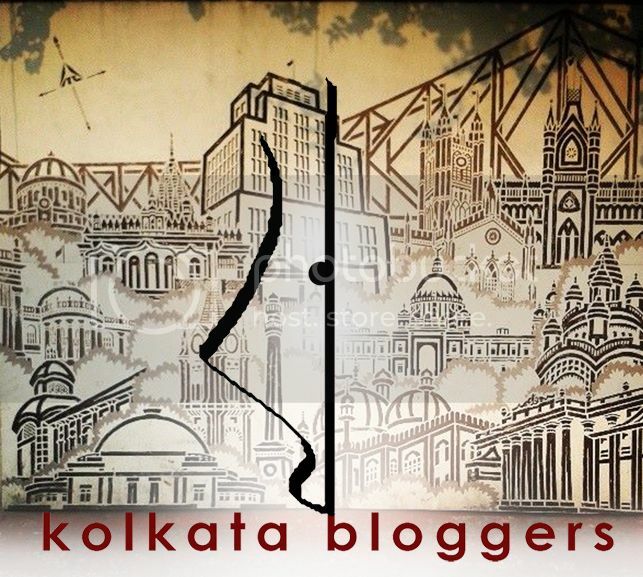 See, this is what I love about blogging: learning about new sites. This reminds me somewhat of Amazon, in the way they have such a large selection of items. I'm always interested to hear about Maybelline/Cover Girl/ L'Oreal in other countries. Are those brands expensive where you are? Great to see you back here. Cover Girl products are not available either on retail or from e-shops here in India, you need to buy them from foreign websites, which turns out to be pretty expensive (considering the shipping cost that you have to add to the product price). Maybelline is probably the cheapest brand available here and L'Oreal products aren't very expensive either. Its not just the introductory coupons,jabong has a hell of a lot of other awesome discounts and coupon codes available online. We rank the best social networking websites services with side-by-side comparisons. Read in-depth service reviews and social networking websites services. This reminds me somewhat of Amazon, in the way they have such a large selection of items. hi..loved the kurti..i too love shopping from jabong..
Great post with very useful information to all thanks for sharing with all of us. I like it very much. Today online shopping is a great way to save our time and money also. There are many sites which give you this facility here i want to share one of them. Agenbola1388 merupakan Agen Judi Online yang sangat terpercaya Dan Demi Kenyamanan Para Bettor Kami Menyiapkan Berbagai Bonus. Ayo Gabung Sekarang Juga Di Agen Kami. Great info,thanks for the share.Everybody, including people with irregular working hours can now shop easily at their suitable time, as online stores are open 24/7. Great information. Thanks for sharing. 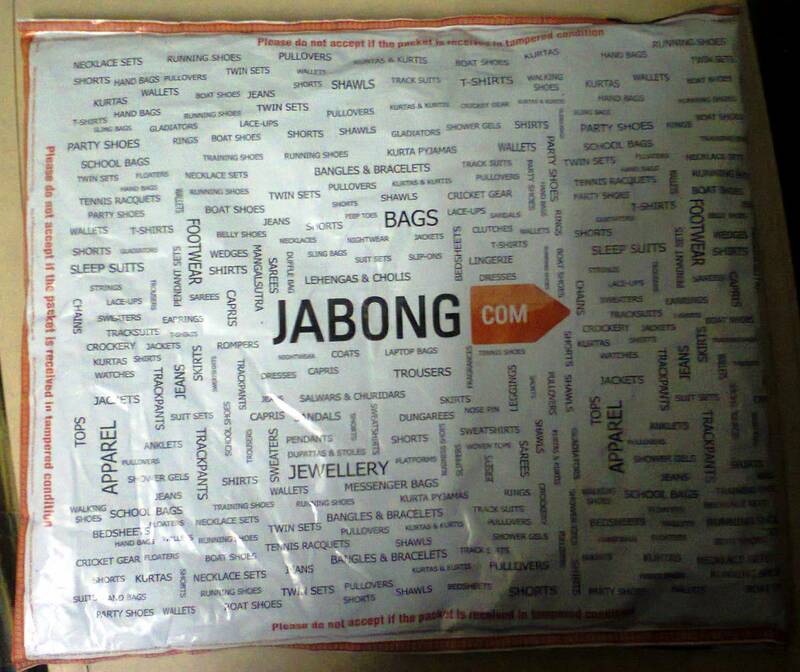 Shopping from Jabong is very easy and I promise you will get a hassle free experience on your shopping.